Rotarians Plant 222 Trees - In keeping with the wishes of our new RI President Ian Riseley, our club, which is comprised of 46 members, went out recently and planted 200 trees in the City of Burlington with a little help from a few of our Rotary Friends and Family who came out to join in the fun. It was quite a day! 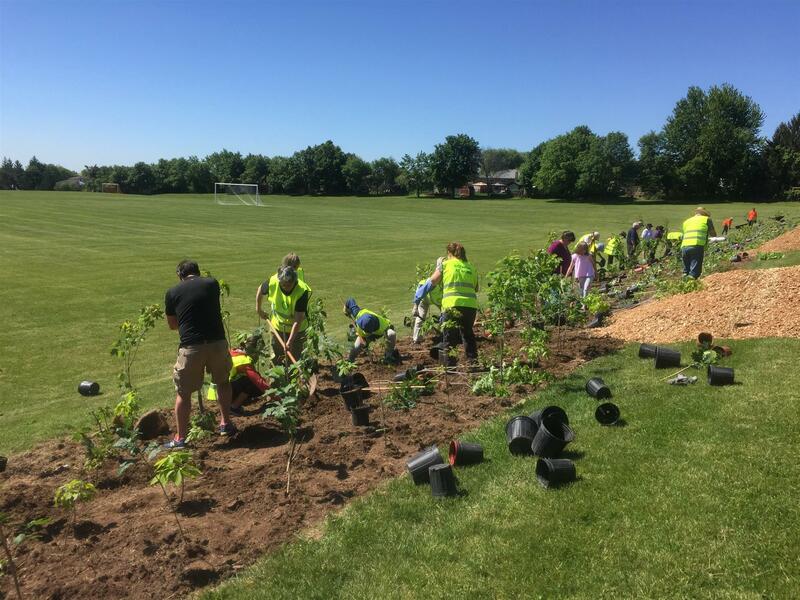 In addition to this, one of our Honorary members planted a tree on the banks of Lake Huron in memory of his friend from the Rotary club of Burlington Lakeshore, and then he went on to plant 21 more! All totalled, our club planted 222 trees.